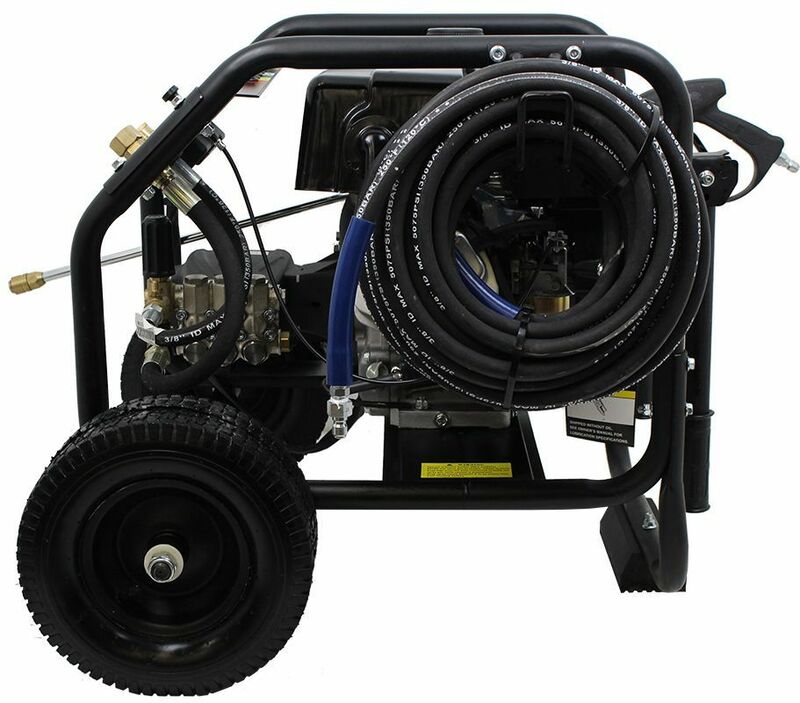 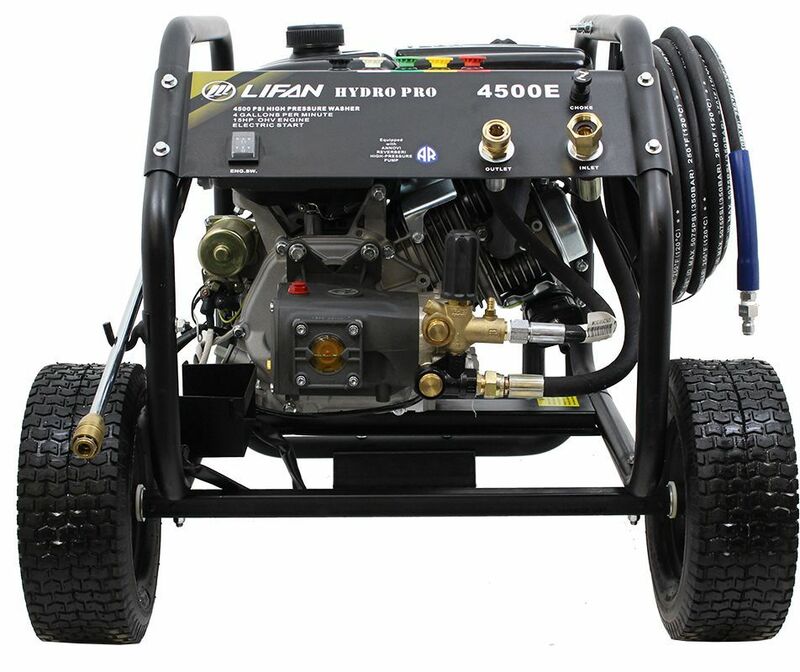 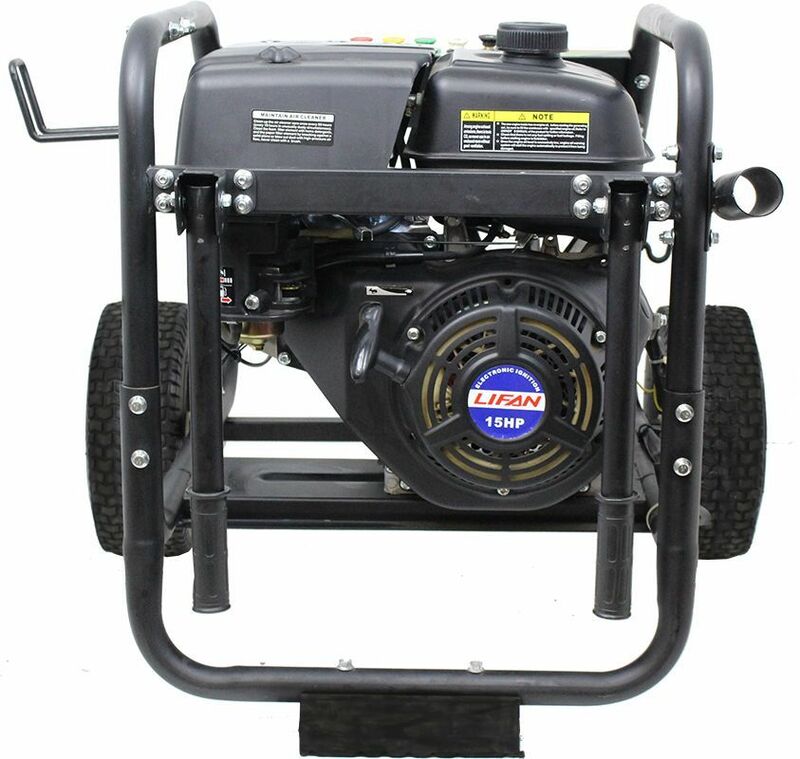 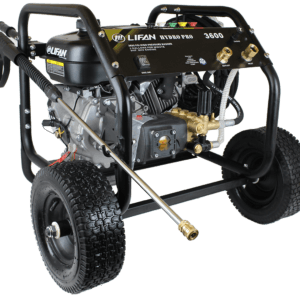 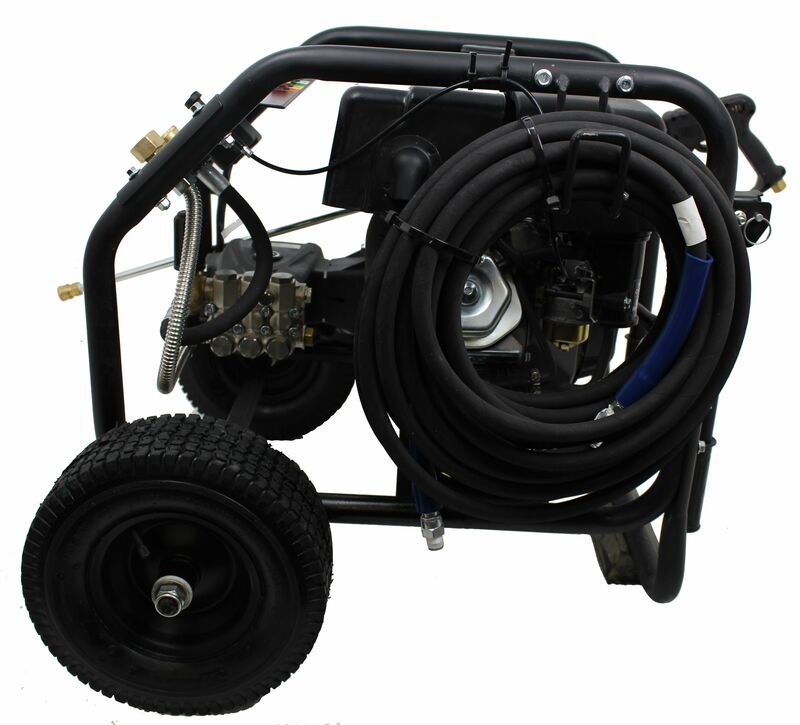 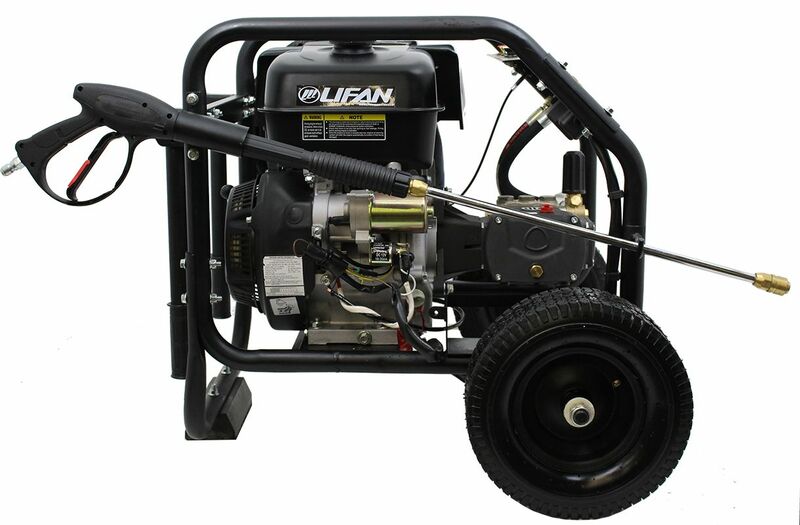 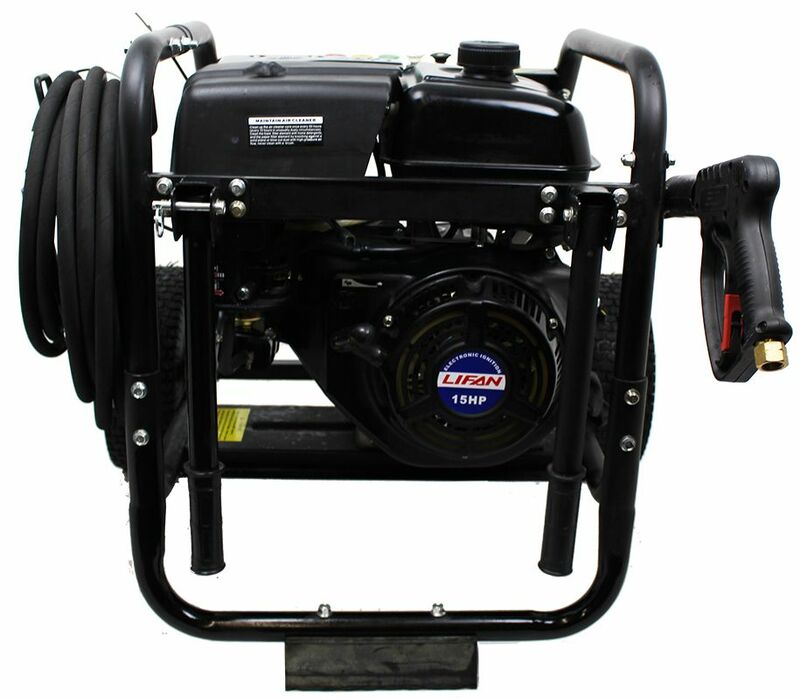 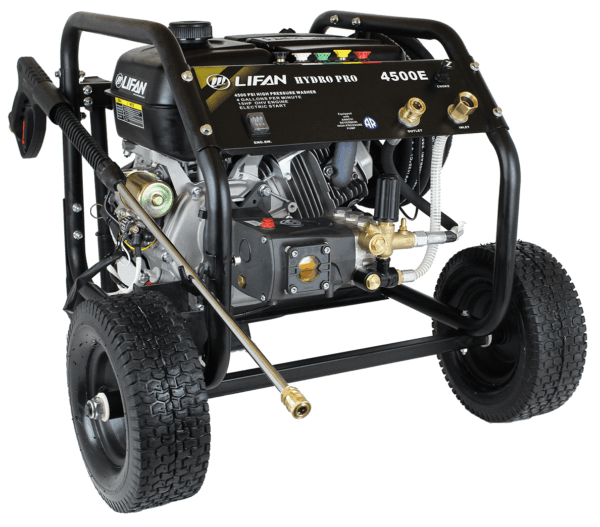 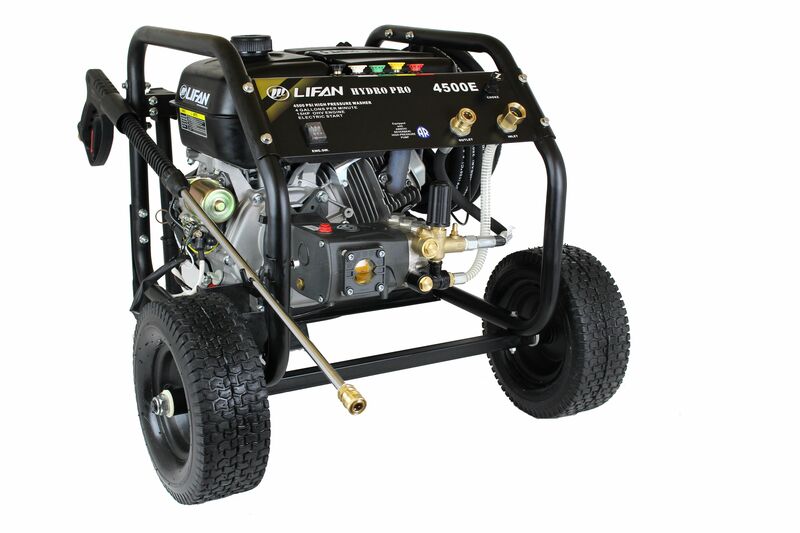 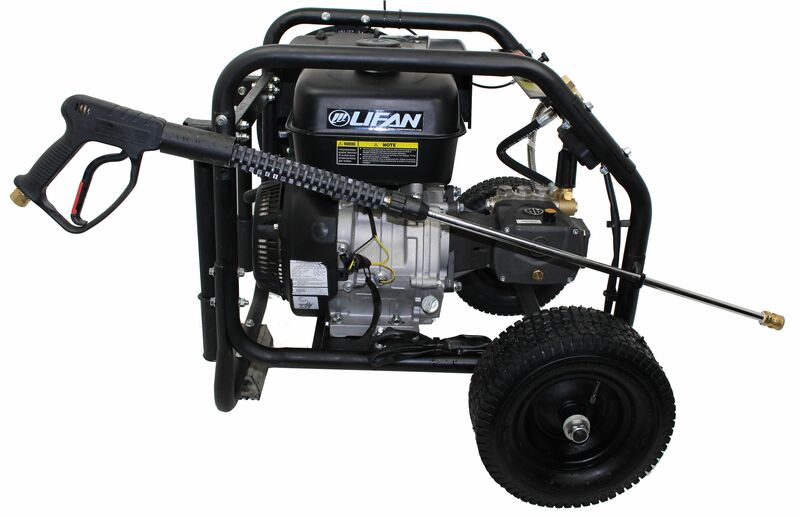 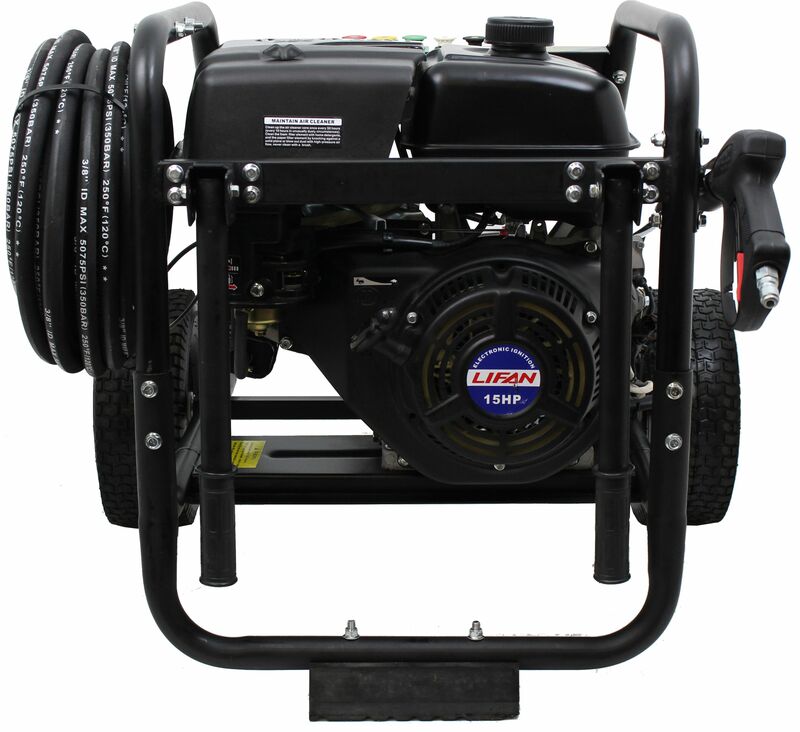 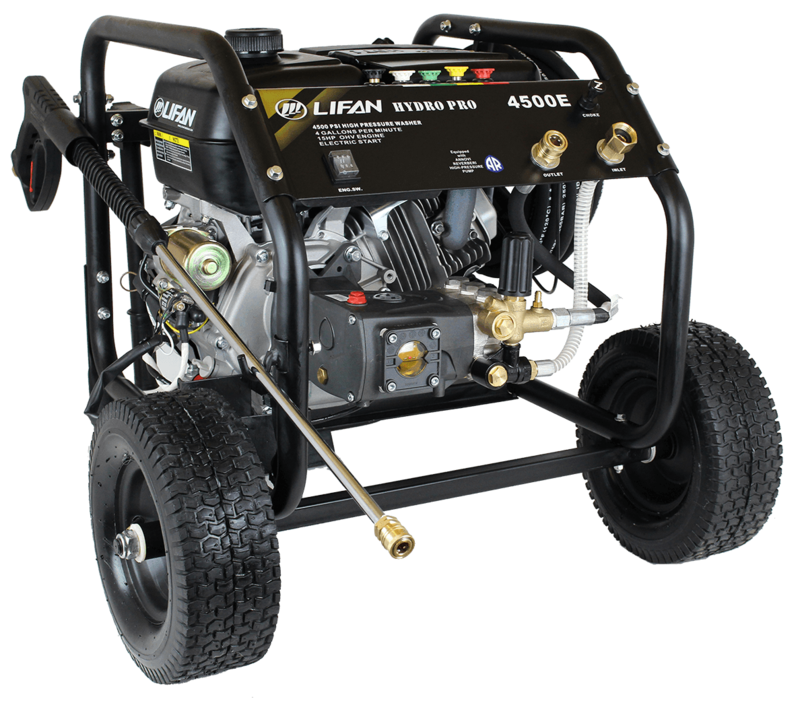 LIFAN Power USA’s Hydro Pro 4500 rental/contractor-grade pressure washer is extremely dependable, using LIFAN’s Industrial Grade 15MHP (Maximum Horsepower) 4-Stroke OHV Gasoline Engine and a high quality Annovi Reverberi (AR) Axial Cam High Pressure Pump. 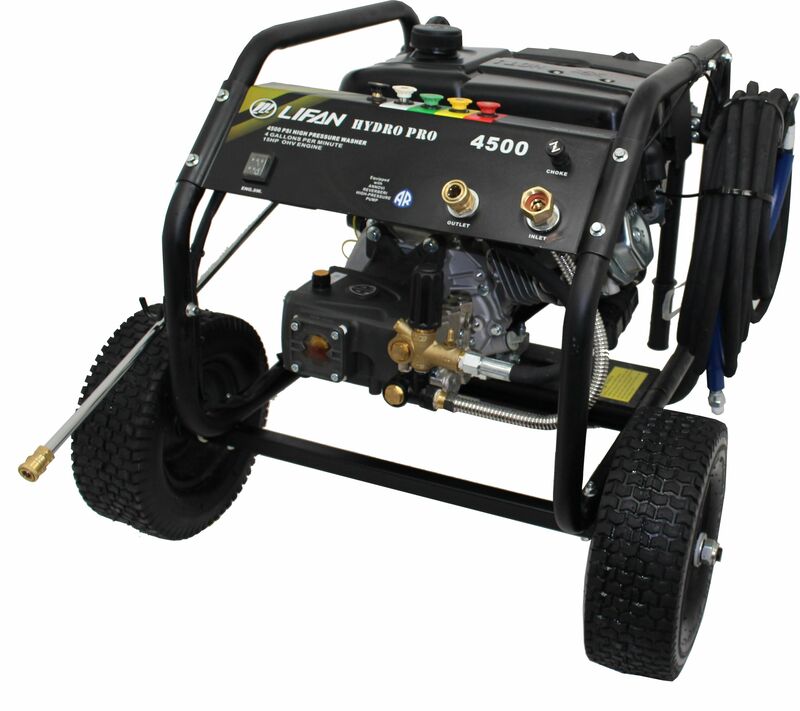 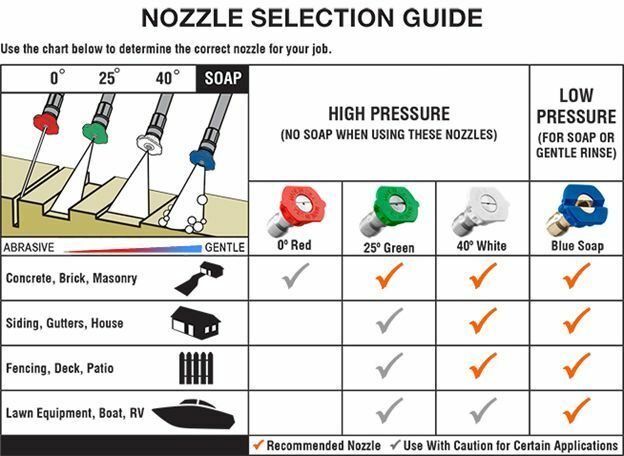 CARB Certified “CA” models and Electric Start “E” models available. 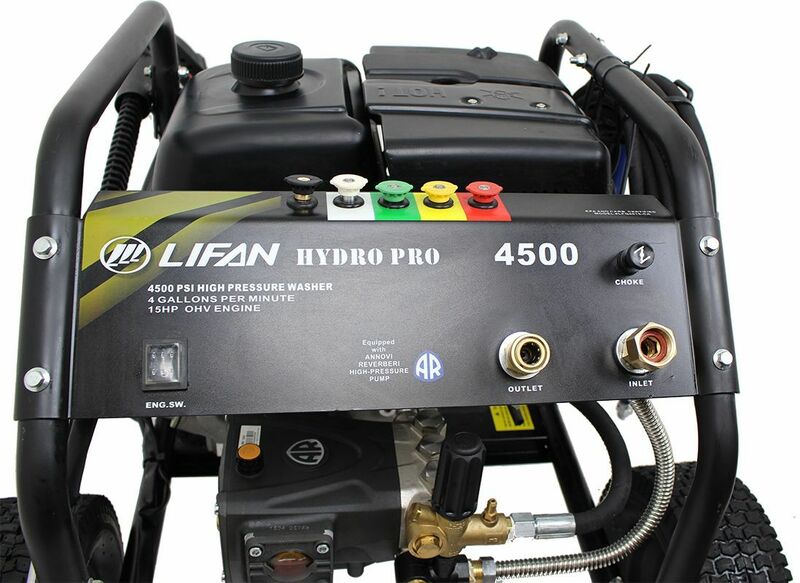 All the controls and connections of the Hydro Pro 4500 are at your fingertips. 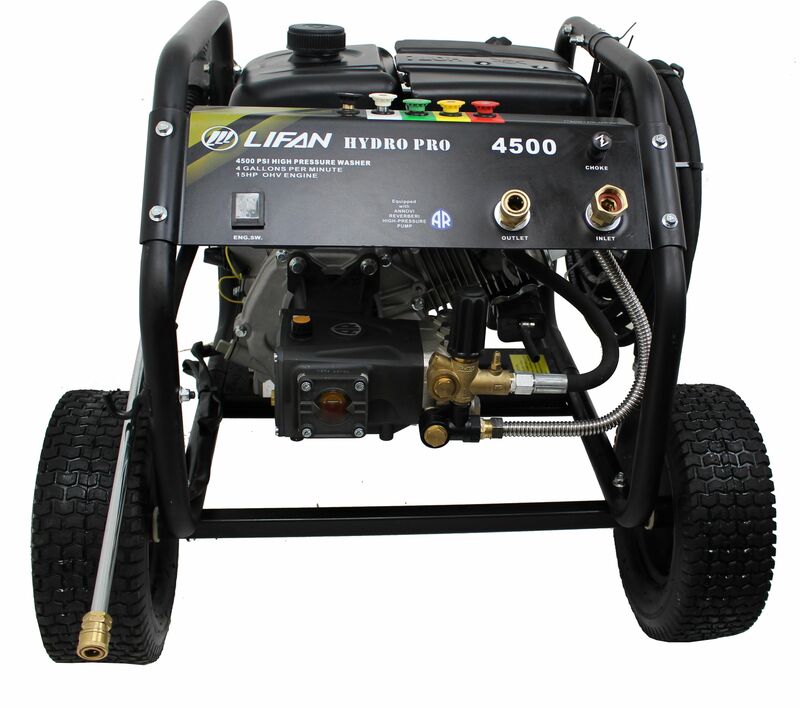 We fully support the Hydro Pro 4500 with our Warranty Policy.